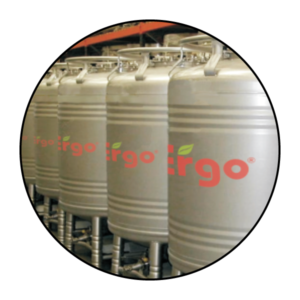 Ag Nutrition’s plant nutrition is provided through a chemical technology process using nitrogen, phosphorus and sulfur. Major elements (macro elements) including nitrogen (N), phosphorus (P) and potassium (K). Secondary elements including calcium (Ca), magnesium (Mg) and sulfur (S). Minor elements (micro elements) including iron (Fe), zinc (Zn), manganese (Mn), copper (Cu), boron (B), cobalt (Co) and molybdenum (Mo). For years, chemical nutrition of the plants was obtained directly through the soil. Recently nutrients have been applied via foliage as a complement to basic fertilization processes applied to soil. For many centuries the Organic Fertilization has been done by utilizing the animal or vegetable residues. 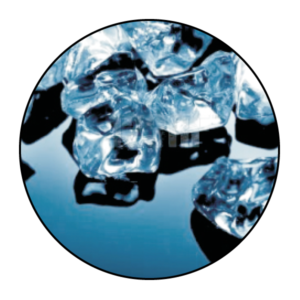 During the past years the use of organic residues is very popular. The crops obtained from 100% organic substances are perceived to have a value added and their prices are much higher than other crops that utilize only chemical technologies. 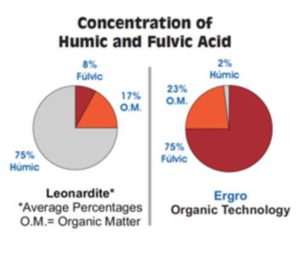 A part of the Organic Nutrients we find the Humic and Fulvic Acids. 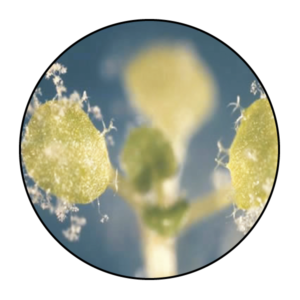 Due to their characteristics they are an excellent source of organic matter for vegetal nutrition. The Humic and Fulvic Acids are the best organic substance that can be added to the soil. Fulvic Acids, which are very soluble. Nutrients via biotechnology come through fermentation. To the seed to accelerate germination. To foliage during development, flowering and fructification. Directly to the soil, stimulating good microflora development. 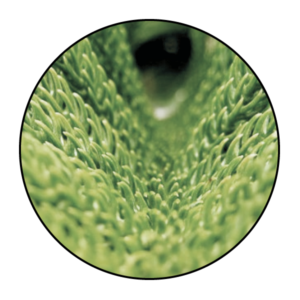 Water retention properties are achieved with organic hydrocolloids, which, beyond providing nutrition, have the capacity to retain water, which absorb water several times their weight, delivering moisture slowly according to crop needs and requirements. Increases the water holding of soils. Water and Nutrients are available in the root system for optimal absorption of the plants to promote root growth. Provides a buffer to help guard against climate hazards.